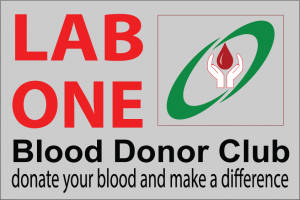 Lab One Specialized Hospital Ltd.
We have launched Lab One Blood Donor Club to support the patients with bleeding disorder all over the country. We are careful for every patients. Already we have more than 10,000 (ten thousands) donors who donate their blood & blood products through this blood donor club and have 200 regular donors. To encourage people, especially youth to donate blood and ensure a continuous and consistent supply of blood to the patients of Thalassaemia. Haemophilia, Haemophilia, Cancer & to the people who needs blood to save their life. To create voluntary blood donor pool. To create awareness regarding good effects of voluntary blood donation. To create awareness regarding hazards of professional blood donation. 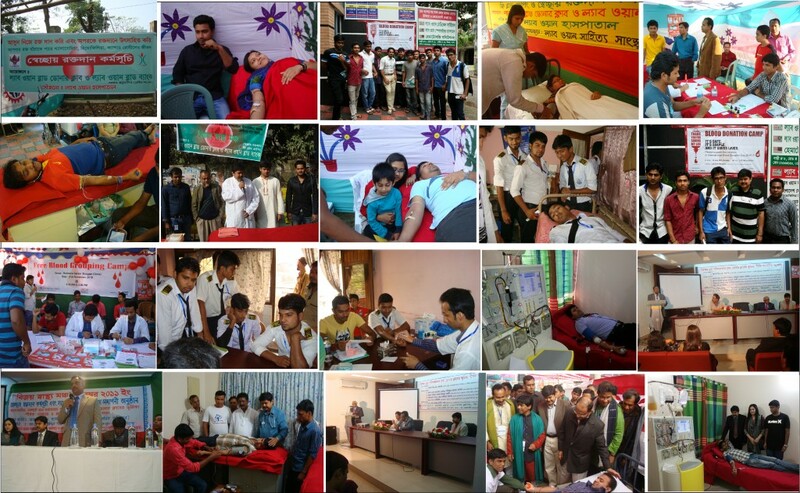 To arrange continuous motivation program on save blood transfusion. Donate your blood & blood products and become a proud member of Lab One Blood Donor Club & help the patients to survive meaningfully in the world. Copyright © 2019 LAB ONE GROUP. Powered by WordPress. Theme: Accelerate by ThemeGrill.